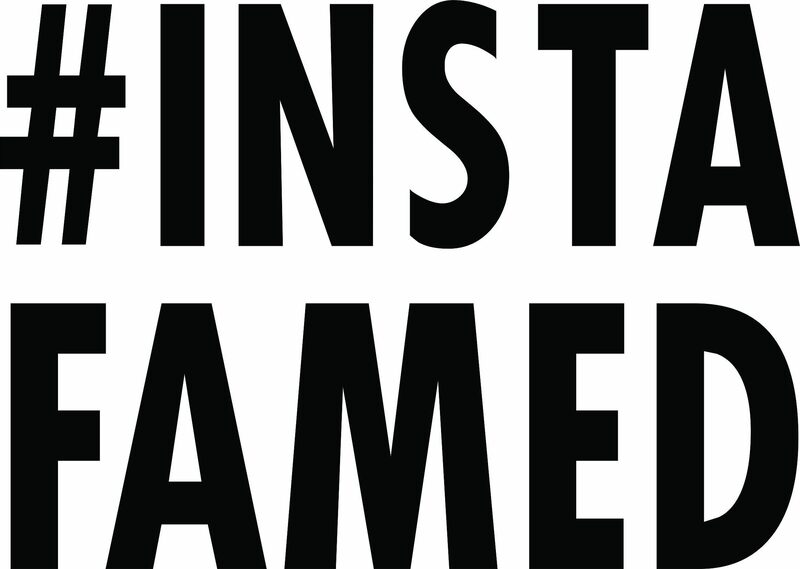 How to get discovered on Instagram? Instagram is the new social media platform for discovering new talent. Everyone from models, actresses, makeup artists to music video costars were discovered by both brands and celebrities this year. Established models like Gigi Hadid and Kendall Jenner with millions of followers and counting are proof of this. Instagram is a perfect platform to get discovered as a designer, artist, or model.